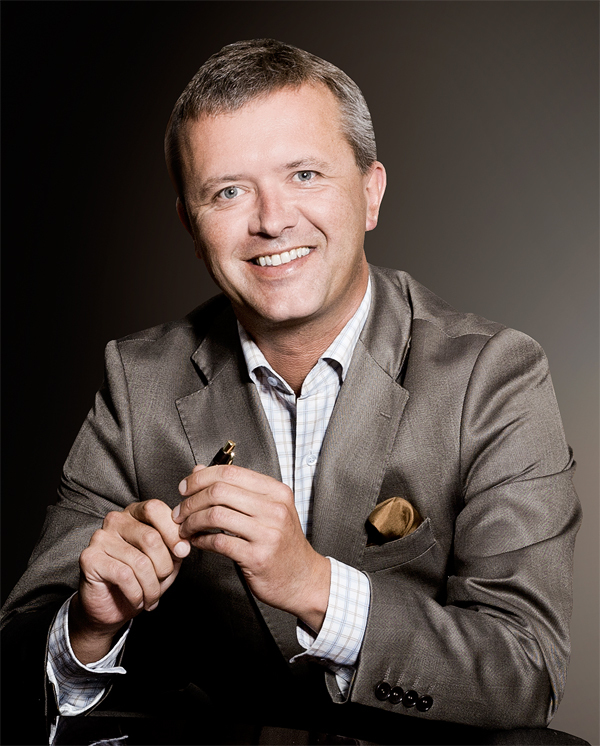 He has extensive experience in real estate investment and development in Poland and has been a permanent resident of Mielno since 2003. She has been working for the Firmus Group for 17 years now. 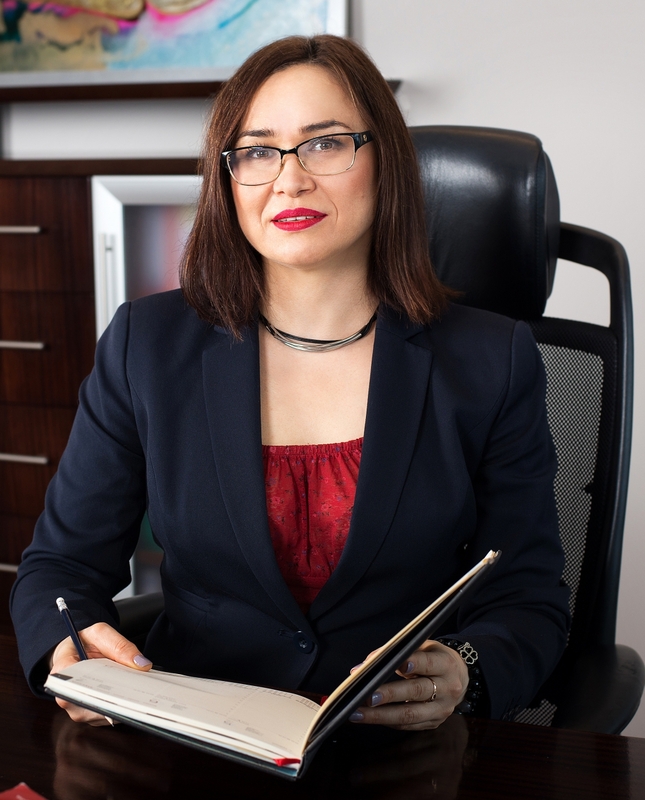 She has extensive experience in accounting and finance.